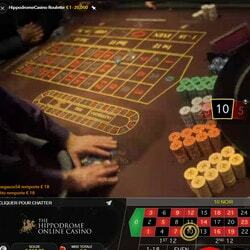 The London Hippodrome Casino roulette table is finally available on Dublinbet. 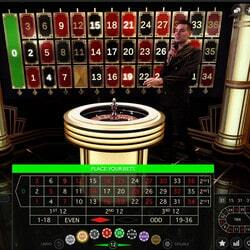 This online roulette table is filmed live from the casino in the heart of Leicester Square. 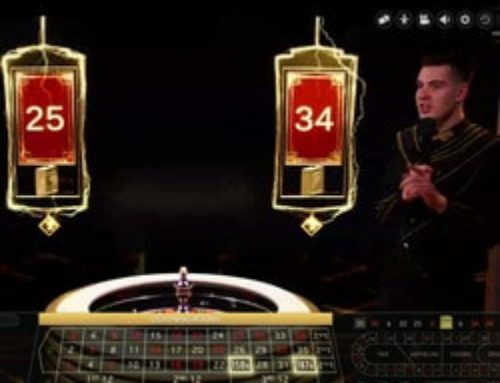 Online players can play roulette at the same time as the clients sitting at this table. 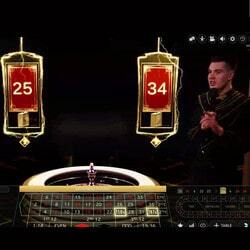 Live Dealers Casino was able to test this live roulette table and here we give you our opinion on this online roulette table from the London Hippodrome Casino. After the live roulette table from the Dragonara Casino in Malta and from the Grand Casino Bucharest, Evolution Gaming has installed its technology at another gaming table, in London this time. To play one needs to go to the London Hippodrome Casino to see with one’s own eyes the technology used by Evolution Gaming. With its cutting edge cameras installed around and above the roulette tables, Evolution Gaming has put in place an imposing set up so that online players can play at the same time as the physically present clients. 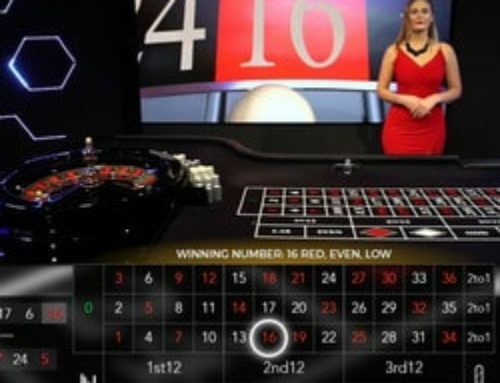 The professionalism of the developer Evolution Gaming is visible in this online roulette table from the London Hippodrome Casino. The HD images are perfect as is the streaming. Everything is transmitted live without any interruptions. The gaming setting is pleasant and one doesn’t even have to go to the English capital to play at an authentic roulette table. With Evolution Gaming you can calmly play live on Dublinbet from your own sofa . 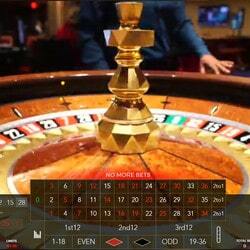 This new roulette table live from a land based casino is available in several online casinos. There should be more and more live casinos running on Evolution software including it in their range of games. 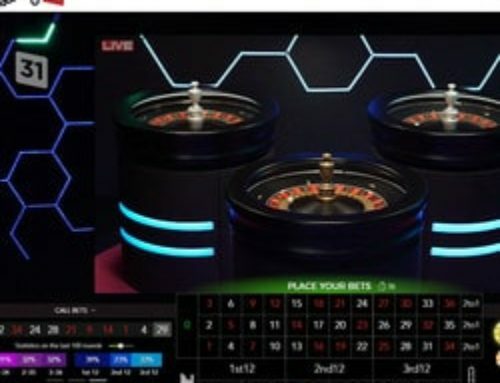 This is the case for Dublinbet which is offering this roulette table to online players. It joins a vast range of live dealer table and card games. 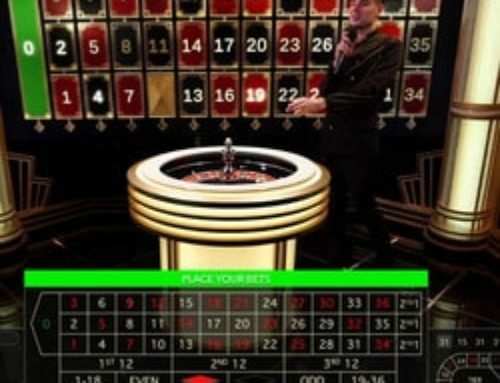 With a hundred tables filmed live, Dublinbet is the leader in this sector. 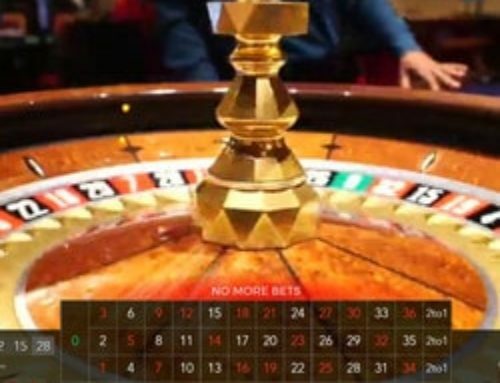 You can play at ten roulette tables coming from several land based casinos in Great Britain, Italy, Romania, Malta, Ireland and Georgia.